It's another annual table-top day today, so I figured I'd share some thoughts on the board games I've enjoyed recently. 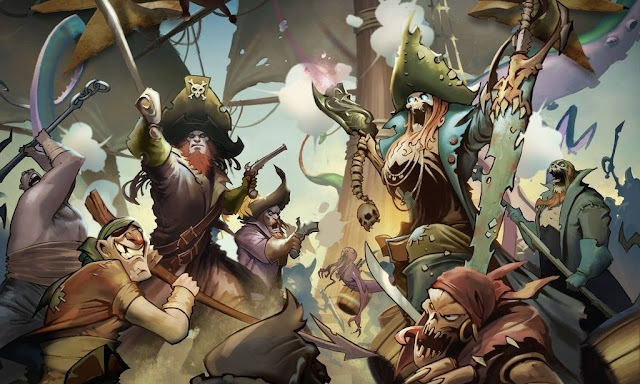 Rum and Bones by Cool Mini or Not, not only includes some great miniatures, but it's also a really fun pirate game inspired by the type of gameplay you're more likely to see on your PC MOBA than a board game. 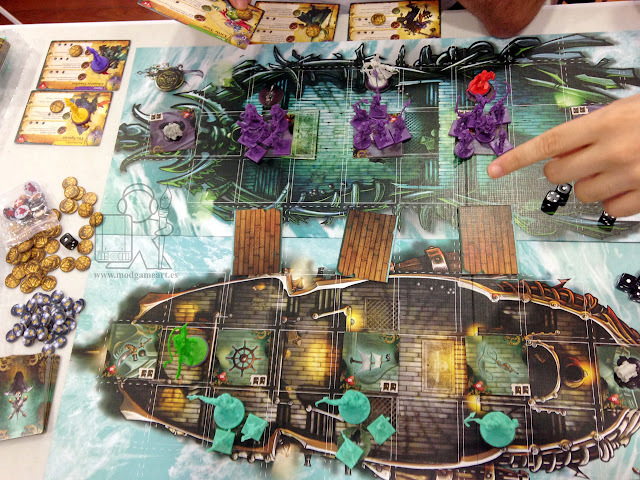 It's hero driven game-play sees you fighting a boarding action between two pirate crews intent on grabbing the treasure from Davy Jones locker for themselves. It's fast paced and fun. Once you learn the rules, a game can be done in a bit over an hour or so usually. Also, did I mention the cool miniatures? There really are some awesome, characterful, sculpts amongst the various crews available. One caveat is that this one is about to go into a second edition, having recently navigated a second successful Kickstarter campaign. You can see that as good or bad. There has never been a better time, and maybe you can pick up the original box on sale somewhere. 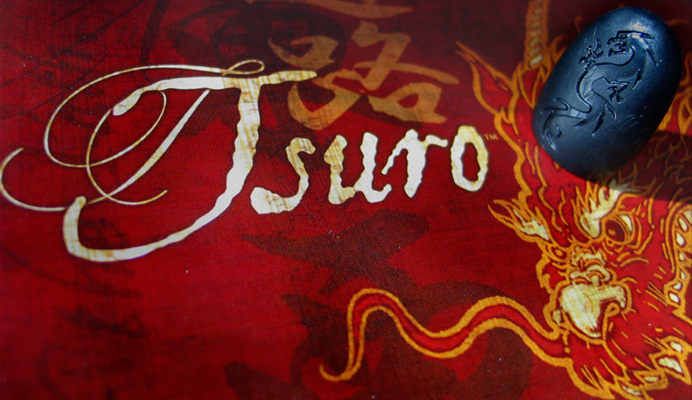 Tsuro by Calliope Games has been out for a few years now, but I was only recently introduced to it's simple, but enjoyable styling. 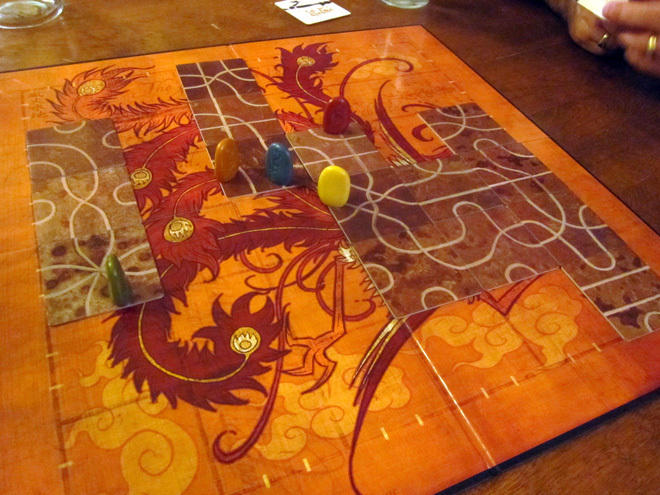 It's a tile laying game where the intention is to drive your opponents off the board while staying on it yourself. It's best played with four or more people, and games are quick. It's a great party game for all ages, as the competitive element flows easily without being frustrating, and kids can pick it up just as quickly as adults. So go check them out if you're looking for some new games this Tabletop day!